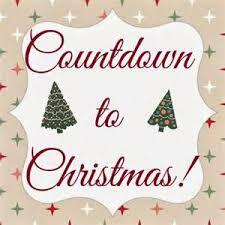 One week today is Christmas day! Need a last minute teacher gift, hostess gift or stocking stuffer? The staff at Strands Salon and Spa have plenty of great gift giving ideas! If a last minute Strands Salon and Spa gift card is on your list, we are open Monday December 24th this year for your convenience!